Universal Design is the new norm in home product design. More manufacturers are giving serious thought to how their products are used in homes and who is using them. They want their products to accommodate a range of users from youngsters to elders. Safety is also a primary consideration. 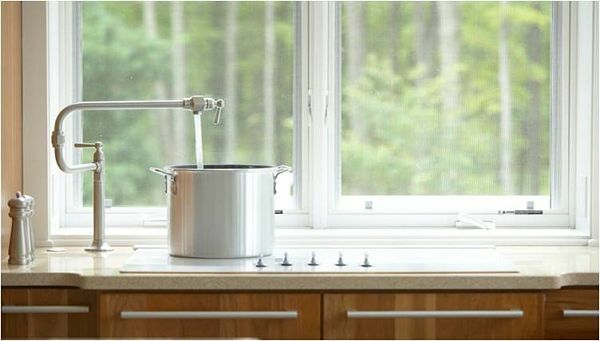 Product designers are seeking better ways to prevent accidents with products such as stovetop pot fillers and toilet seats with a built-in nightlight. 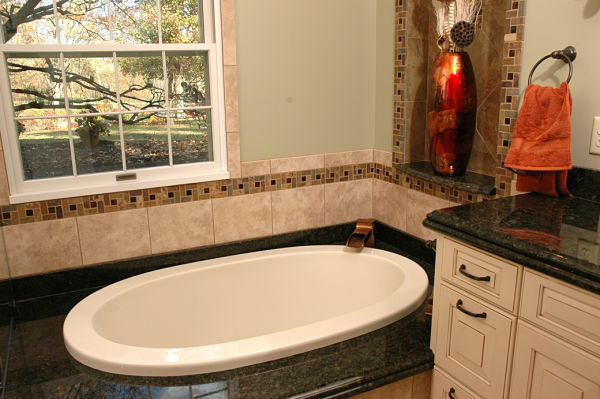 Bath design professionals always consider how a room will be used by a home’s occupants. They also take into consideration the special needs of children, large or petite adults, health or mobility issues and the needs of older adults. 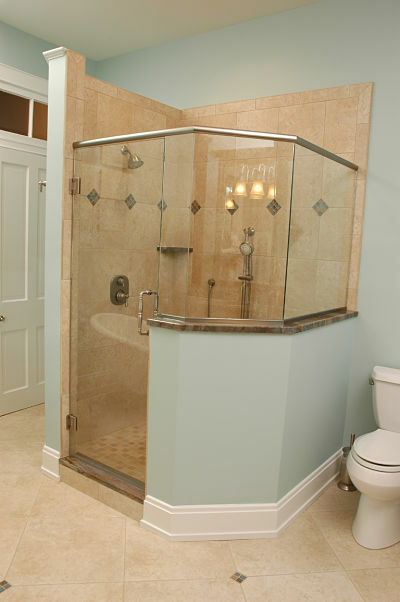 What may come as a surprise is that many standard bathroom products and common bathroom design elements are also considered to be universal design features that make a bathroom useable for people of different body types, ages and abilities. 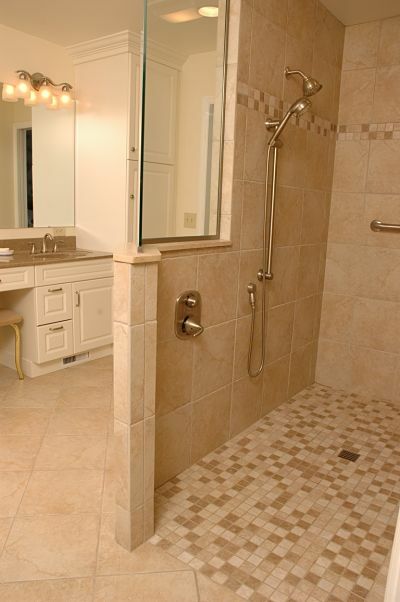 Universal Design features are subtle and stylish but have a purpose. The concept has been promoted to make homes more livable for a lifetime of use. According to the National Kitchen and Bath Association, 60 percent of designers surveyed for its 2014 Design Trends Survey say they are including Universal Design features in their bathroom projects.